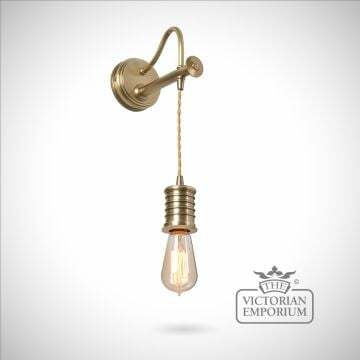 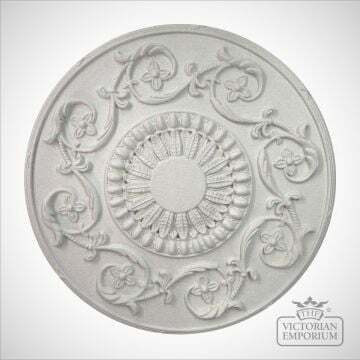 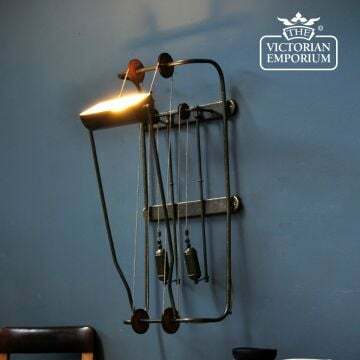 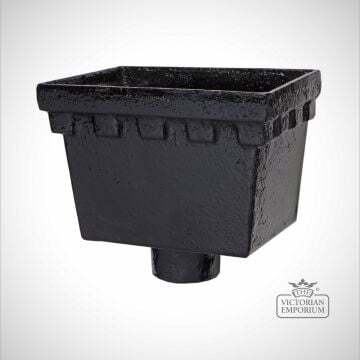 This is an E27 lamp holder set, ideal for vintage industrial lamps in an authentic period style. 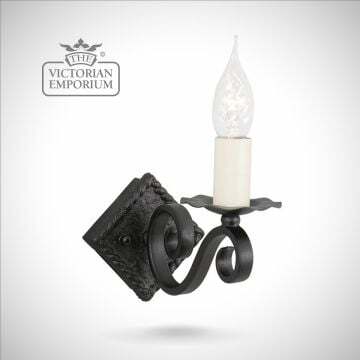 This is an E27 lamp holder set, ideal for vintage industrial lamps and made from heavy castings with twisted cables for an authentic period style. 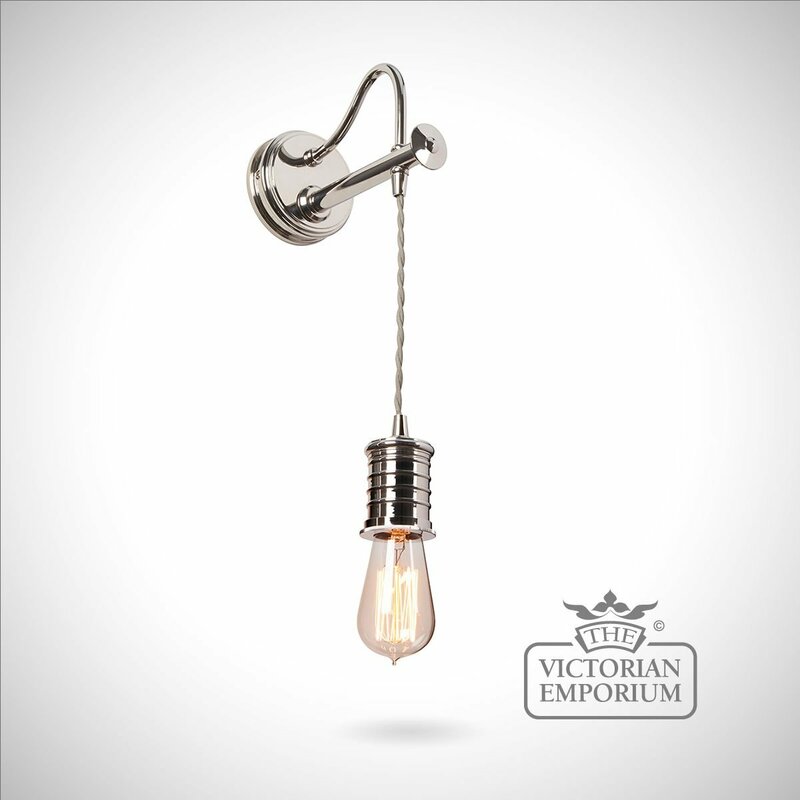 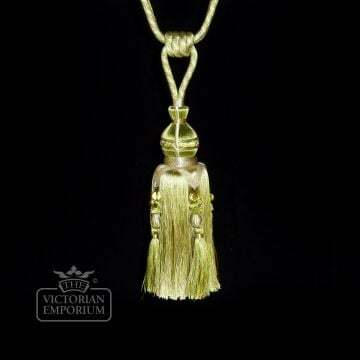 They are supplied with 2 metres of cord.The lamp holder has a removable shade ring so that metal shades can be added to the pendant. 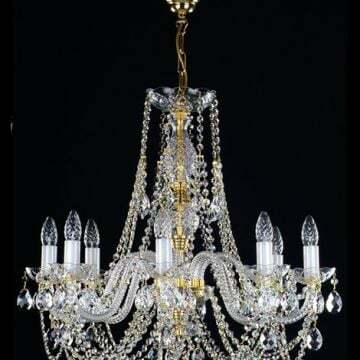 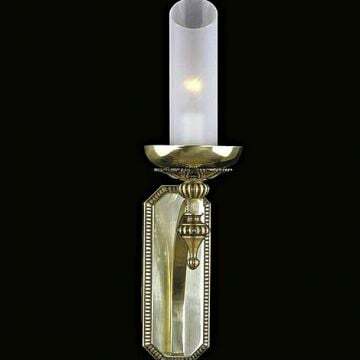 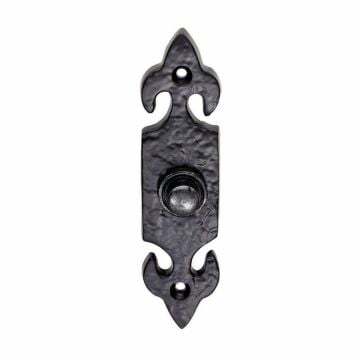 Choice of 3 finishes: Aged Brass, Polished Nickel, Black/Polished Brass.